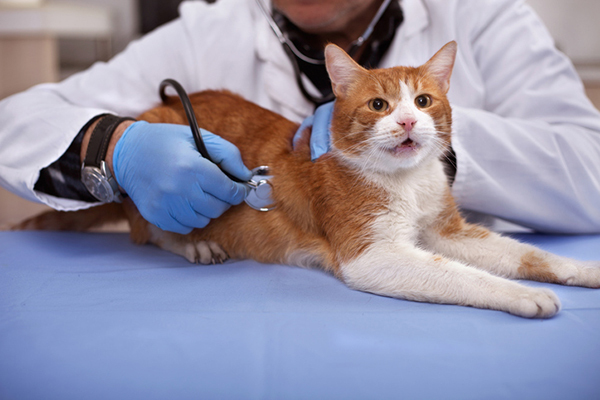 What cat behaviors call for a trip to the emergency vet, and how do you find an urgent-care pet facility ASAP? Check out our resources. 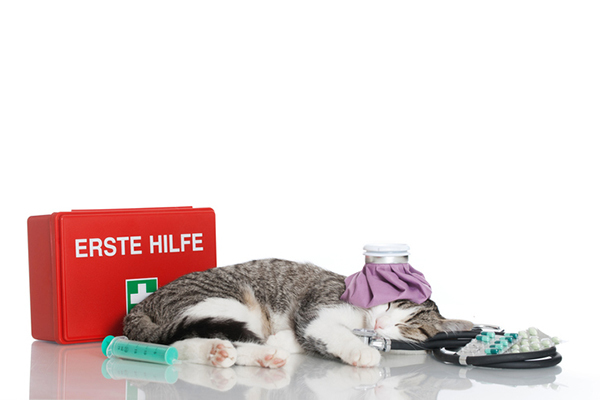 When should you call an emergency vet for your cat? Photography by pyotr021/Thinkstock. 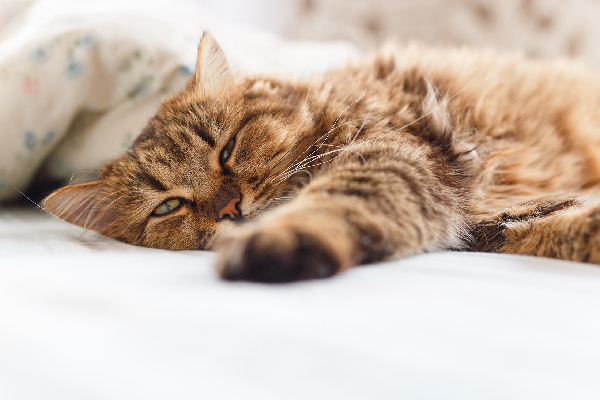 If your cat shows signs of labored breathing, it’s a matter of minutes before the situation could become dangerous. 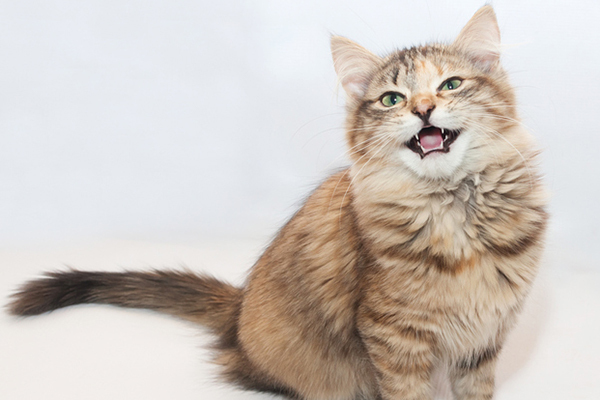 Unlike dogs, it’s not normal for cats to pant or breathe with their mouths open. Other red flags include wheezing and abnormal respiratory sounds. Cats sometimes vomit, but if you notice your cat vomiting several times a day, it’s time to investigate the possibility that he’s ingested something dangerous. Vomiting and/or cat diarrhea could also be signs of intestinal blockage from a foreign object, parasites, a sudden change in diet or even an infectious disease. Vomiting and diarrhea could also quickly lead to dehydration, so seek out an emergency vet right away. The symptoms may vary depending on the type of toxin, but if you suspect your cat has ingested a toxic substance of any kind, take him to the vet as soon as possible. If you have a question about a particular substance, call ASPCA Animal Poison Control. Some common toxins for cats include lilies, medication (prescription and over-the-counter — OTC), cleaning products, insecticides and rodenticides and gardening products. Trauma warrants an examination, even if the cat appears unharmed. Trauma can occur after a fall from an elevated location, being hit by a vehicle, an attack by another animal or any other type of accident. A cat could emerge from such a situation with lacerations, broken bones, internal injuries, blood loss, shock or more. Seek care immediately. 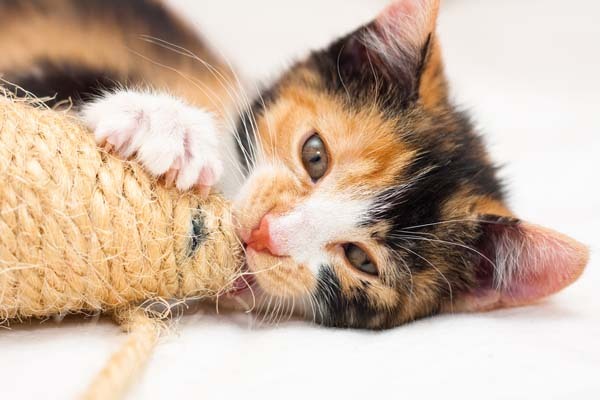 Cats are playful and are known for chasing string-like objects. Ingesting objects like string, dental floss, ribbons or fishing wire can cause gastrointestinal obstruction or choking and suffocation. If you see a string-like object hanging from your cat’s bottom, do not attempt to remove it — seek veterinary attention. Epilepsy, brain tumors, brain swelling, low blood sugar and electrolyte issues can cause seizures in cats. Report any episodes of this abnormal brain activity to a medical professional immediately. If your cat strains to urinate, it could indicate a urinary tract infection, stress or something more serious. Difficulty urinating might be caused by stones or crystals in the bladder, inflammation, blood clots or cancer. A cat not eating could be a result of a cat’s dislike of a new food — but it’s not common for a cat to go a full day without eating or drinking. If you notice this behavior, contact an emergency vet to rule out kidney failure, complications from diabetes or intestinal obstruction. At your regular vet visits, ask a professional if the clinic offers 24/7 emergency vet care — and if not, ask for a recommendation. Always have a cat first-aid kit and a safe and comfortable cat carrier ready to go. Keep your vet clinic’s number, as well as the emergency facility’s information, in your phone or wallet and in a visible location within your home. If the emergency clinic is not in an area with which you’re familiar, make a test run so you’re not concerned about directions during an actual emergency. It’s a good idea to plan beforehand, but accidents do happen. If you find yourself dealing with a cat accident, Google “24 hour vet near me” or “emergency vet near me” and allow Google to use your location for the most accurate results. ASPCA’s Animal Poison Control Center Phone Number (888-426-4435) or the Pet Poison Helpline (855-764-7661) are open 24 hours, 7 days a week, 365 days a year and helpful if your cat ingests something potentially harmful — but we still suggest taking him to the vet as soon as possible. 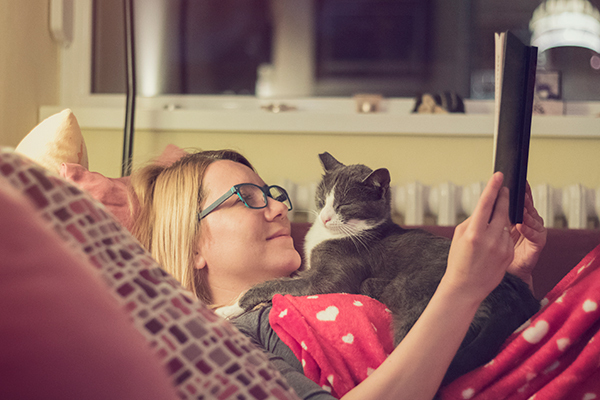 You know your cat’s habits and behaviors better than anyone, so if you notice any symptoms that may be emergency situations, don’t delay — call your vet or head to the nearest emergency clinic.